A Little Bit etc. : Video: My Favorite Skincare Picks From Space NK + $50 Space NK Gift Card Giveaway!!! Video: My Favorite Skincare Picks From Space NK + $50 Space NK Gift Card Giveaway!!! It's giveaway time!! 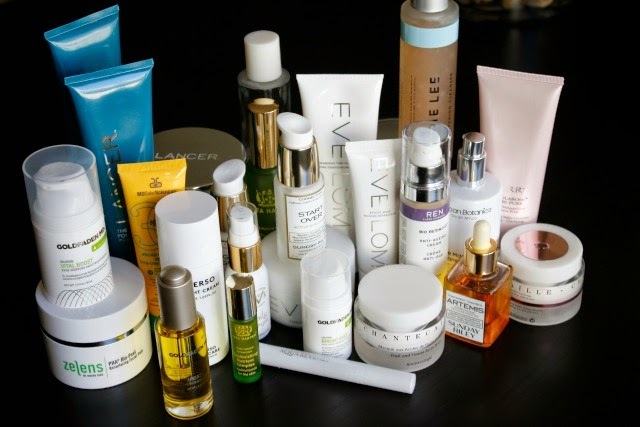 I am talking about my favorite skincare items from Space NK and will be giving away a $50 gift card to 2 lucky readers! Good luck! I would love to get this gift card and try some of your favourites!